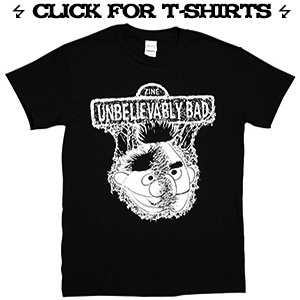 UNBELIEVABLY BAD will have a stall in the ‘zine zone’ at the second Frankie’s Pizza Vinyl Fair this Sunday. Doors at 12pm, flicking through milk crates at 12:01. 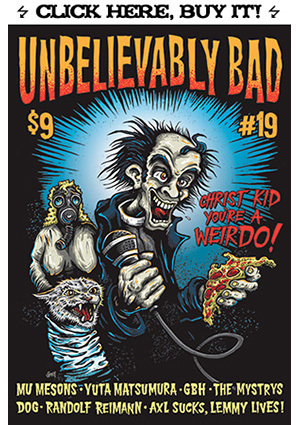 A new beer called Utopian Devil will be launched – it’s an autumn amber ale in case the hopped-up beer nerds among us were wondering – so if you hate beer and pizza and vinyl records, don’t come. 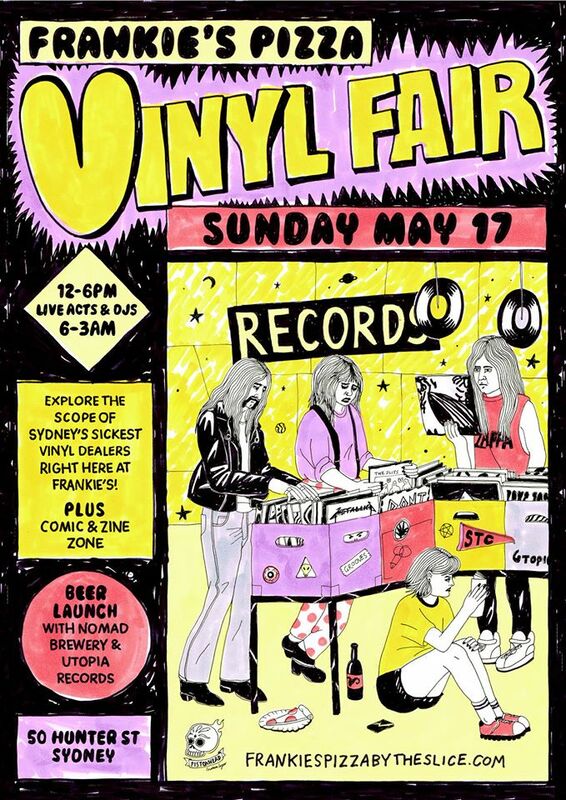 Frankie’s Pizza Vinyl Fair II from 12-6pm this Sunday, May 17 at Frankie’s Pizza: 50 Hunter Street, Sydney.